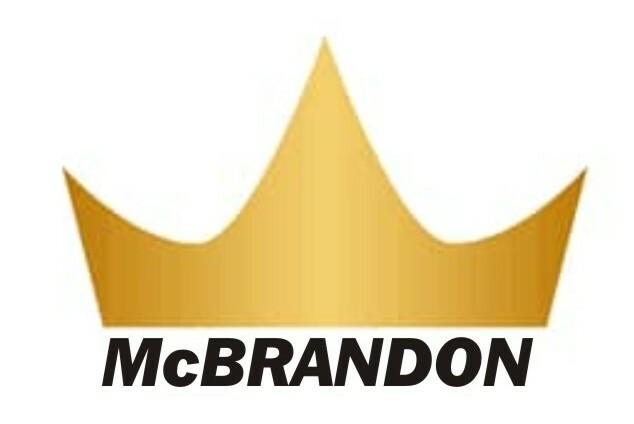 McBrandon Business Consulting is a firm that provides consulting services in business development and marketing with specialization in digital marketing and advertising. Our company is duly registered with the Corporate Affairs Commission (CAC) in Nigeria with Registration Number: BN2492879. We understand that organizations with low turnover rate are the ones that do not appreciate the importance of marketing. This is one function upon which any organization plans its financial activities (budget). Relegate or disregard it and risk being bankrupt. If Not-For-Profit organizations do not underestimate the importance of marketing, you or your organization, cannot afford to downplay it. This is why we are poised to give your business life by applying our marketing skills (digitally and non-digitally) to improve your leads, sales and business profits. We do this by driving traffic or potential customers to your business. ©2017 McBrandon Business Consulting. All rights reserved. Powered by Blogger. ©2017-2019 McBrandon Business Consulting. All Rights Reserved.